Collaboration on distribution, inventory management and sales to begin January 1, 2018. 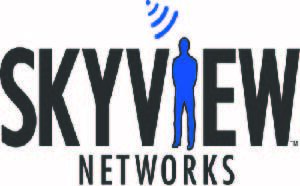 Skyview Networks will team with CBS News Radio for distribution, inventory management and sales effective January 1, 2018, it was announced today. “CBS News Radio will continue to provide the best original news reporting while also delivering individual service directly to affiliates to assure that our partners succeed in today’s changing marketplace," said David Rhodes, President of CBS News.